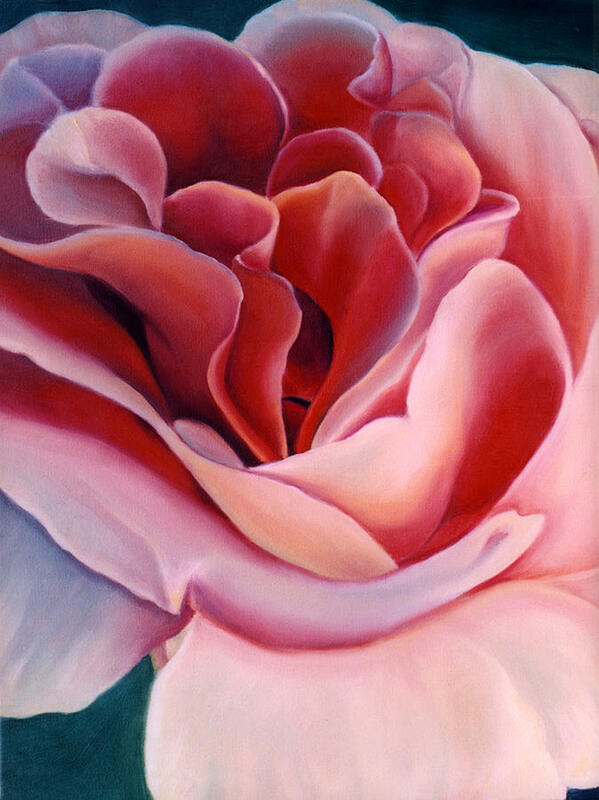 Peach Rose is a painting by Anni Adkins which was uploaded on August 16th, 2009. 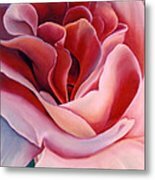 PEACH ROSE in peach and pink with a teal background.by artist Anni Adkins. 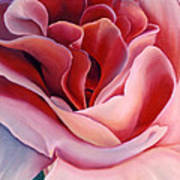 Printed on high quality photo paper, available unframed and custom framed, also on artist canvas with gallery wrapping. 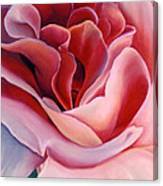 Home decor accessories including pillows, shower curtains and duvet covers are available with the art. Show your style with my totes, weekender bags, phone covers with matching chargers.